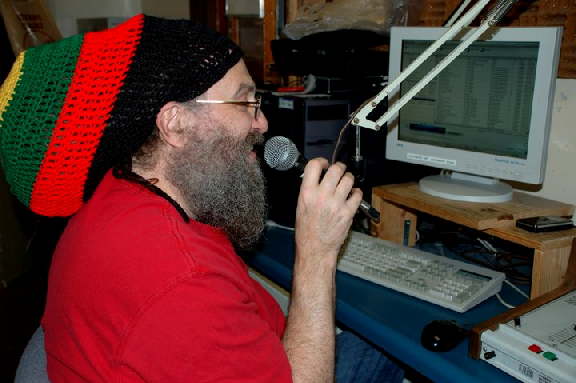 The goal of Westcott Radio is to provide a safe, accessible, fun & educational resource that meets community needs; strengthen and unite the community by bringing together its diverse elements; and raising conscious awareness through public education, art and to promote the full inclusion of all persons. We are a webcast radio project based at the Westcott Community Center that seeks to serve primarily the local Westcott neighborhood, but our long term goal has always been covering the entire metropolitan Syracuse, New York area. We have finally realized this goal by expanding into Spark! 103.3 + 93.7 FM which provides an exciting schedule of LOCAL & LIVE programming legally aired on 103.3 + 93.7 FM over most of Syracuse and Onondaga County.